Even if concerns about the spreads on Italian public debt have reduced somewhat, Italian banks have found another source of anxiety in recent press speculation that the ECB is concerned about the quality of their assets. The two largest Italian banks, despite various efforts by their management teams to sanitise their balance sheets, seem to be suffering from the “Italian risk” by association. In opinion of experts at Banco Santander, this specific risk is exaggerated, and the current depressed valuation is an opportunity to buy. 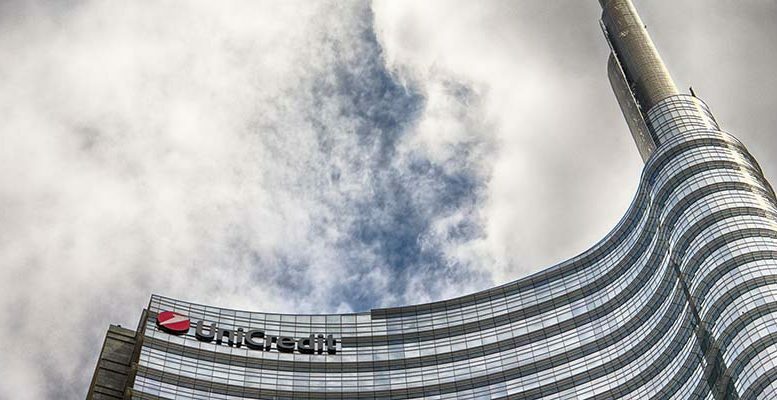 Intesa Sanpaolo and UniCredit have carried out their own maintenance on the quality of their assets, and now both have lower ratios of non-performing loans and a comfortably higher coverage rate. Also, it is likely that both will have a profits before provisions base sufficiently large for them to absorb possible provisions for deterioration, but clearly there is no isolation in a market considered ready for consolidation. The Italian banking market is relatively fragmented compared to other European markets. It has one of the largest ratios of branches per inhabitant, and is the market where the five main banks have the lowest combined market share. The mere fact of being fragmented is not enough to drive consolidation, but, focusing on risk related to asset quality, it is right that the market considers certain risks relating to corporate activity, including (or especially) between the healthiest banks. The market seems to be assuming the significant destruction of value for the two main banks from potential corporate rescue activity. However, for the analysts of Santander, the “Italian risk” is exaggerated. We have established a framework to quantify this risk. A simple but satisfactory way of considering it would be the follow: based on the current profitability of both banks, the market takes into account a destruction of value of 4 billion € in the case of Intesa and 18 billion € in the case of Unicredit. For comparison, to cover the total non-performing loans of the medium size banks in our sample would cost only 7-11 billion €. In other words, we suggest that the risk reflected in the share price of Unicredit is greater than the deficit of provisions for deterioration in asset quality of all the medium sized banks together. It is too simplistic to assume that corporate activity is the only risk pressing down valuations, “the profits also matter,”say the analysts. Although Unicredit disappointed markets with its Q318 results, this was principally because of extraordinary factors. If we assume more predictable profits from now, the share price of UCG is unjustifiably demanding, in our opinion. UCG remains our favourite among Italian banks.